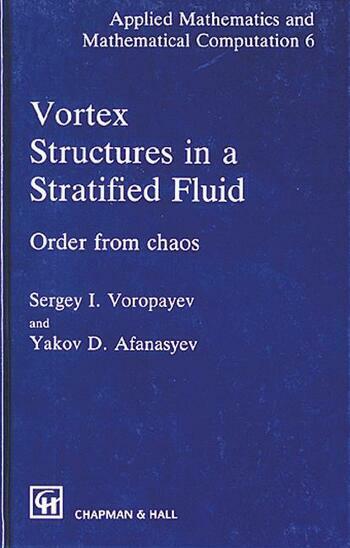 A fully systematic treatment of the dynamics of vortex structures and their interactions in a viscous density stratified fluid is provided by this book. The various compact vortex structures such as monopoles, dipoles, quadrupoles, as well as more complex ones are considered theoretically from a physical point of view. 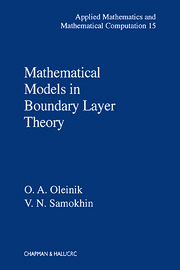 Another essential feature of the book is the close combination of theoretical analyses with numerous examples of real flows. The book further provides real physical insight and base for postgraduate students specializing in geophysical and applied fluid dynamics. Among the family of vortex structures considered in the book, the most remarkable are the vortex dipoles. These are fundamental elements of the complex chaotic flows associated with the term 'two-dimensional turbulence'. The appearance of these structures in initially chaotic flows is currently of great interest because of a myriad of geophysical applications. Specific examples include the mushroom-like currents discovered from satellite images of the upper ocean. The book is well illustrated with many original photographs (some in colour) and diagrams. "I found it a very useful exposition of ideas which I had known about in otherwise unrelated contexts. The relationship they have brought out between interacting eddies in two-dimensional turbulence flows generated by oscillated bodies is straightforward but not obvious, and it does help to have them treated in such a coherent and logical manner...The neat experimental methods developed to illustrate the flows and make graphic comparisons with theory also make this a visually appealing book which I can recommend to anyone interested in obtaining a clear physical understanding of vortex dynamics."